The list includes 30 women. 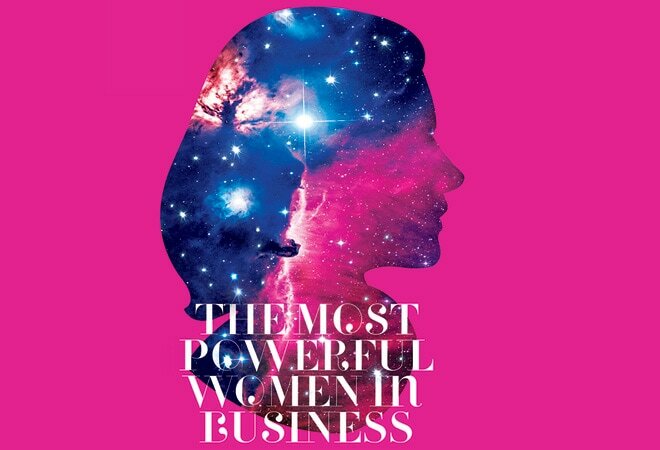 These are women who are at the helm of power signing billion dollar deals, creating new businesses, acquiring companies and building brands. 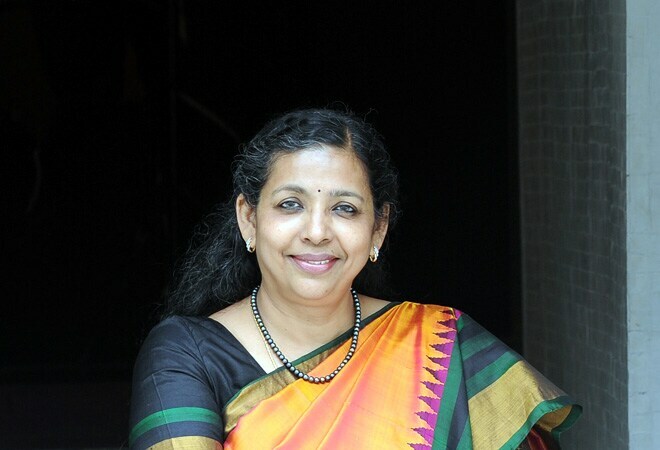 Those who know Vaidyan vouch for her negotiating skills and fearless nature. Under her command, GIC is now taking a big leap to exploit the new opportunities in crop insurance. At present, her focus is taking the company, with net worth of close to Rs50,000 crore and total assets of Rs94,949 crore, public. The primary market will soon see the first-ever public offering by a reinsurer. Designer Anita Dongre has taken high fashion to far-flung corners of the country. Her brands, AND and Global Desi, are present in more than 50 cities. 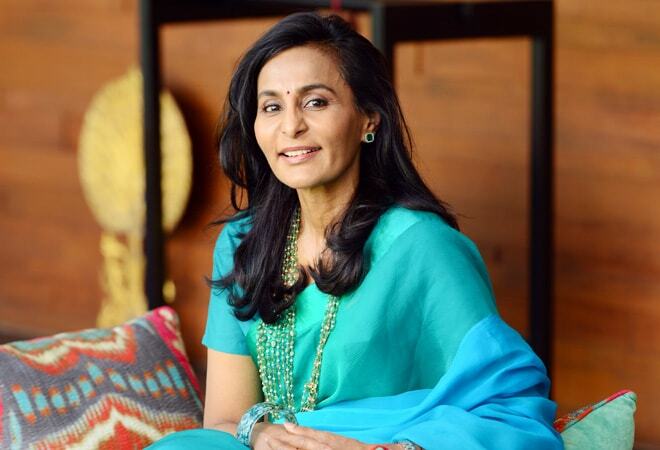 Her company, House Of Anita Dongre, set up as many as 100 stores in 2016 to take the total to 283. 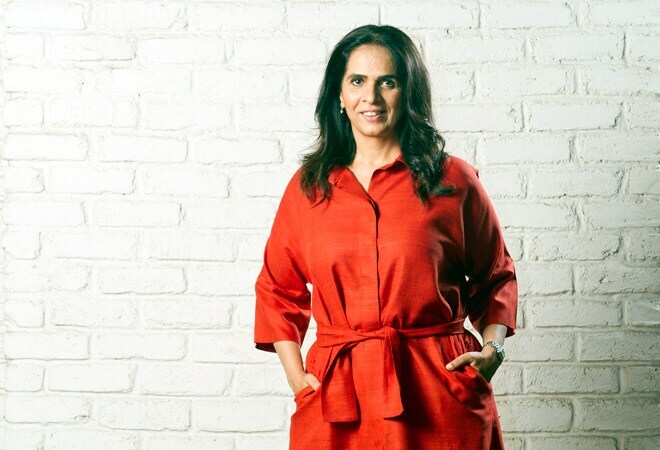 Her most recent offering, Anita Dongre Grassroot, is a handcrafted western wear brand for which she has worked with craftspeople and weavers across the country. 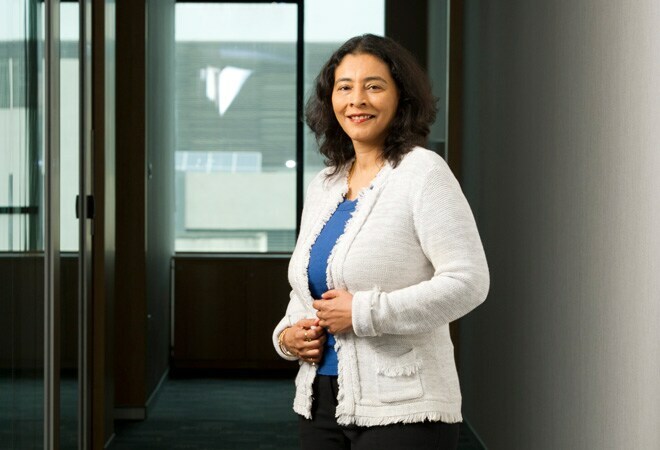 In her two-year stint as Secretary, Department of Financial Services, Ministry of Finance, Anjuly Chib Duggal has overseen several big initiatives. But her last few months in office - she retired in August 2017 - were, perhaps, the most action-packed. She was leading the government's efforts to resolve the NPA deadlock. One of the many big steps taken towards that was the implementation of the NPA ordinance passed in May this year. 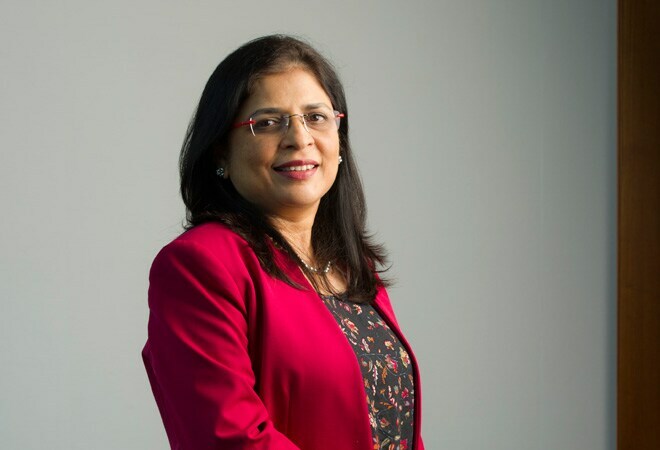 In 2016, Jayanthi took over as the Head of Business Services, a "new strategic business unit" created to provide BPO and Platform (integrated technology and operations) services at Capgemini. It's a global position. 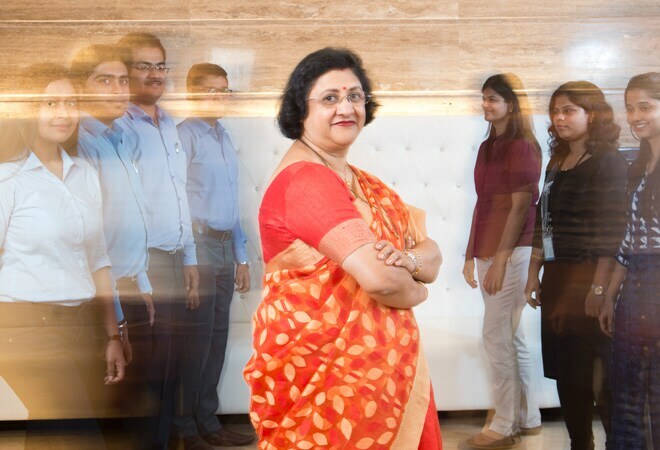 The first woman to head the largest bank in the country, State Bank of India, or SBI, has seamlessly implemented a number of path-breaking changes, which have become a template for public sector banks, which control more than two-third of the country's banking industry in terms of deposits and advances. Arundhati has laid a good foundation for the bank so that it can reap the benefit of scale. 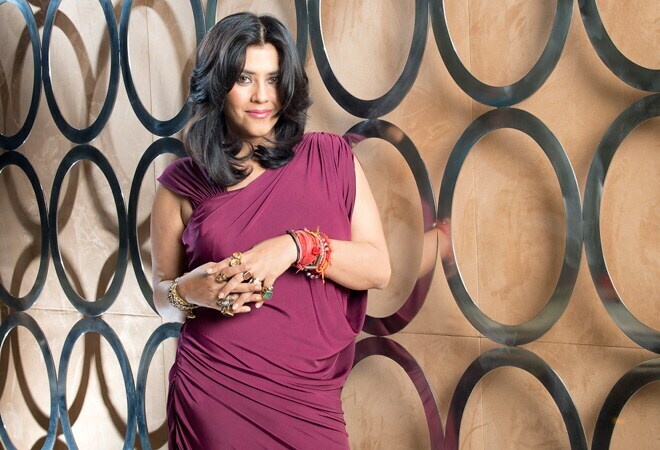 Ekta Kapoor, Joint Managing Director, Balaji Telefilms, wanted to not just create content but also own a TV channel. Kapoor has finally achieved the dream of owning her own platform and IP with the launch of her over-the-top, or OTT, platform, Alt Balaji, in April this year. 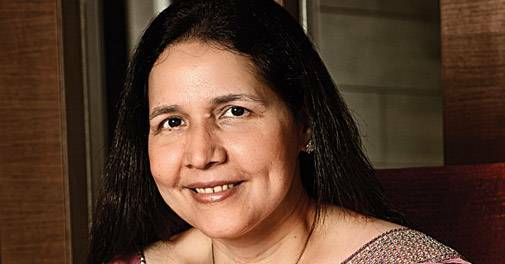 At a time when e-commerce is all about failed start-up stories, former Kotak Capital MD Falguni Nayar's online beauty market place, Nykaa, is an exception. Her Rs 280 crore enterprise is set to break even by December. Nykaa already has seven stores. By March next year, it will have 15. It plans to take the number to 40 by 2019. 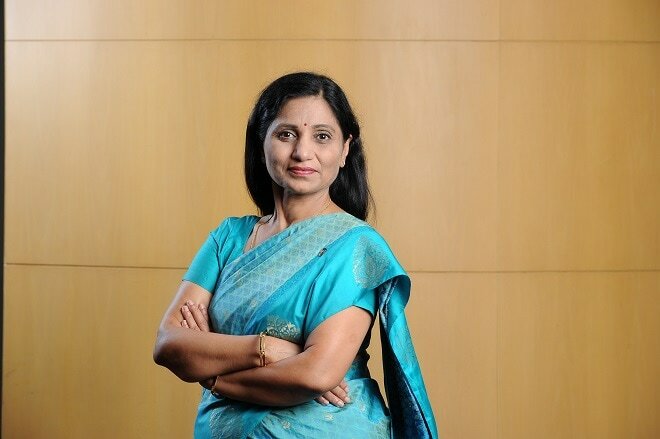 Geetu Verma joined HUL in November 2011 and is responsible for its foods portfolio comprising Kissan and Knorr packaged foods. Verma also mentors young women managers and raises funds for underprivileged children suffering from life-threatening illnesses. 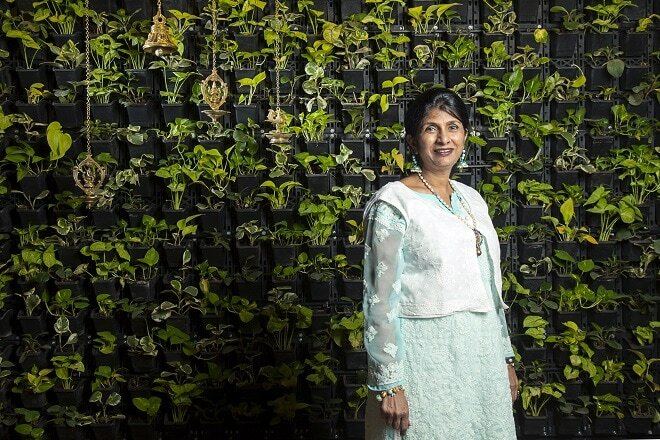 Even at 57, Harshbeena Zaveri is a boundary-pushing, out-of-the-box innovator who has never failed to surprise people. Zaveri says product innovation has been NRB's biggest strength. The company claims about 90 per cent of the Indian vehicles run on its bearings and auto parts while its subsidiaries in Thailand and Germany are key suppliers to the global market. A month ago, Kaku Nakhate went to the US for a 14-city trip to discuss with clients the key changes that happened in India, including demonetisation, digitisation and the introduction of Goods and Services Tax (GST). That kind of global platform and client stickiness are the key reasons why BofA has a consistent track record of profitable Indian operations. 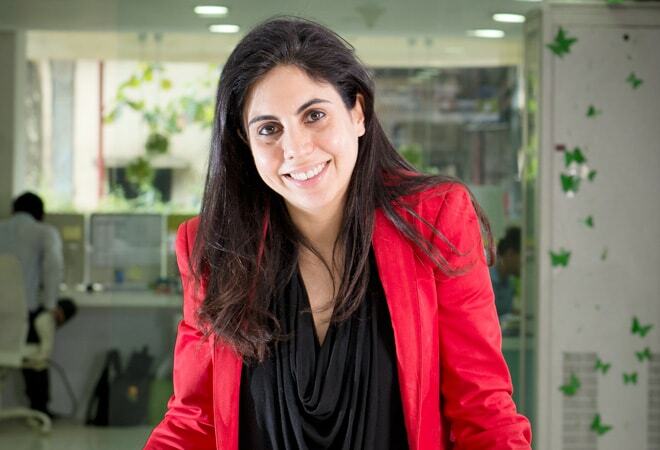 As the CEO of Portea Medical, her latest start-up, she has scaled up an idea few thought could work - medical services at home, everything from physiotherapy and nursing to elder and new born care. Portea Medical has grown revenues nearly 150 per cent in the last one year. 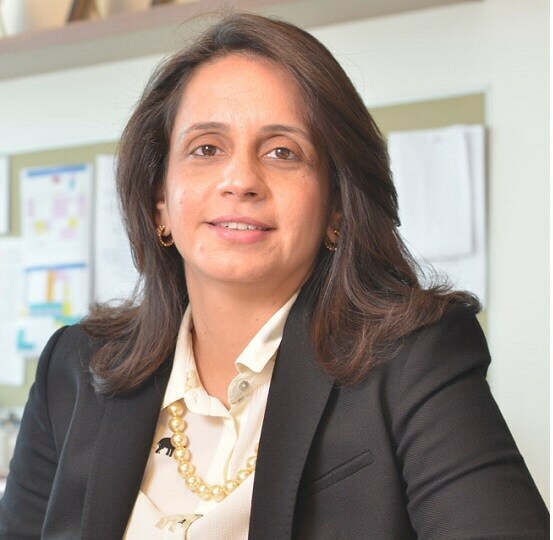 In May, Adi Godrej announced the succession in the flagship company of the $4.1 billion Godrej group, Godrej Consumer Products (GCPL), naming his second daughter, Nisaba, as the executive chairman. 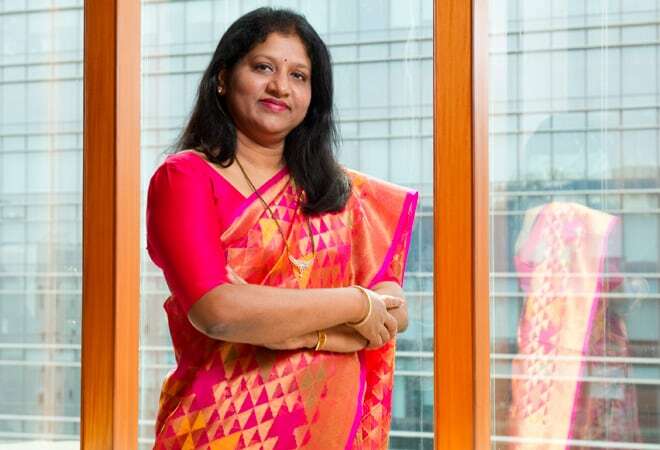 The 39-year-old broke the glass ceiling in the 120-year-old diversified conglomerate after working as the key architect of GCPL's strategy and transformation in the last decade. 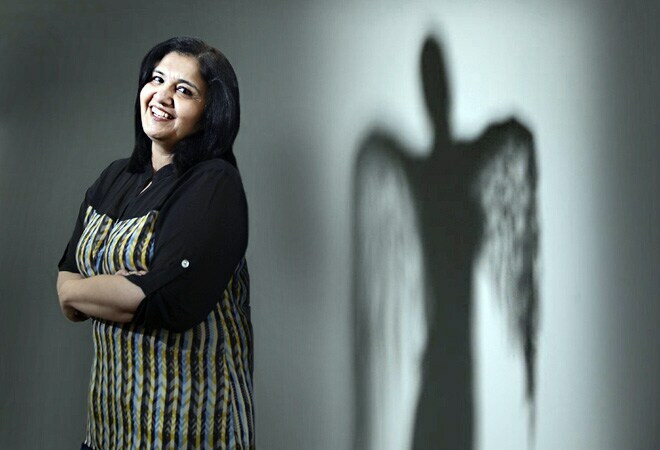 Padmaja Ruparel co-founded the Indian Angel Network (IAN) in 2006. IAN is today the world's largest business angel network with 450 investors. It has invested in 135 companies and cites an internal rate of return of 32 per cent. There have been more than 20 exits. 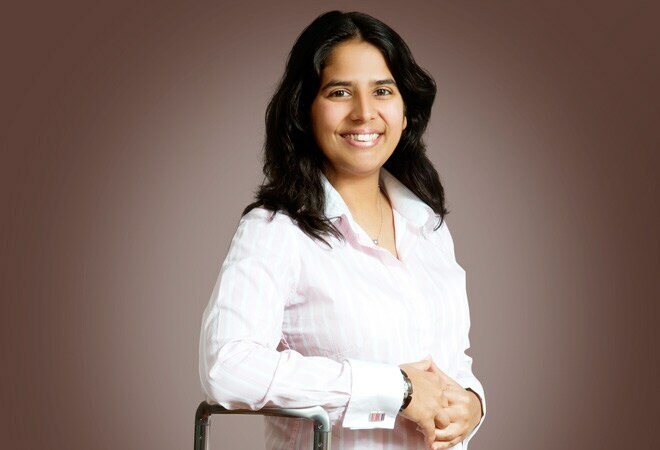 Pallavi Shroff is the managing partner of law firm Shardul Amarchand Mangaldas (SAM). 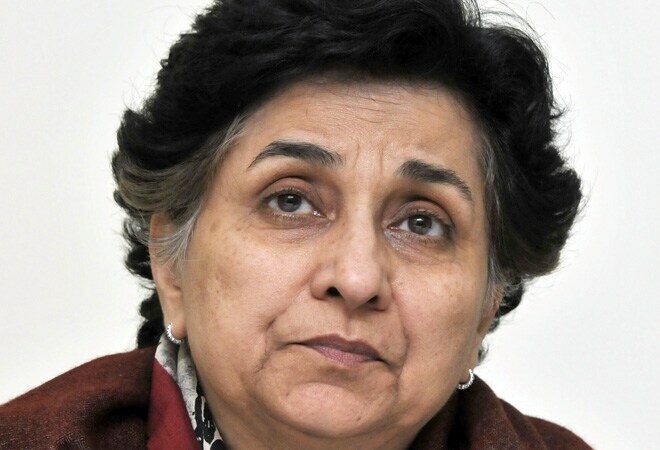 She has built her reputation since setting up the practice in the 1980s in Delhi and has also led a crack team that is considered among the best in Competition practice. Last year was the defining moment for the firm, which split in 2015. It landed a big win before the AP Shah Committee for ONGC in the case against Reliance Industries. VIP Industries income, under Managing Director Radhika Piramal, rose from Rs 1,209 crore in 2015/16 to Rs 1,283 crore. Net profit jumped from Rs 66 crore to Rs 88 crore. It came as a surprise as most of the consumer goods companies consumption came to a halt after demonetisation. 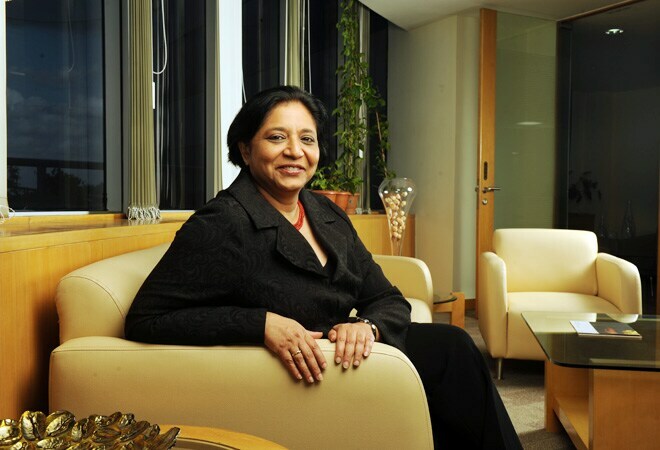 No doubt Rajshree Pathy has broken many a glass ceiling, taking over as the first female managing director of a sugar mill in 1990, after the untimely death of her father G. Vardaraj, who had set up Rajshree Sugars and Chemicals, as well as becoming the first woman president of the Indian Sugar Mills Association in 2004/05. It has also ventured into a number of new areas in recent years, including food, energy and agri-business. 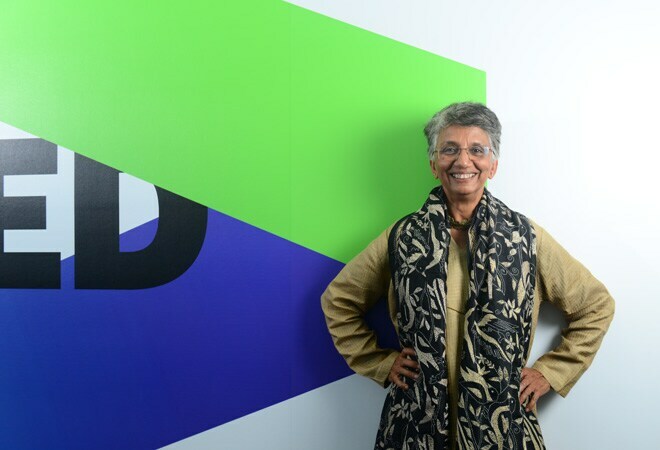 India is today Accenture's largest geography - by September 2016, the company employed 140,000 people in the country overall. In the quarter ended May 2017, the company's net revenues from "the New" - which includes digital, cloud, and cyber security-related services among others - were approximately $4.7 billion, or 50 per cent of the total. Samina Vaziralli, who quit her job to be a homemaker, finds herself running the Rs 14,630 crore Cipla. Unlike other fast-growing drug companies in India, Cipla was predominantly a supplier to other pharmaceutical companies with licensing arrangements and strong hold in the domestic market. 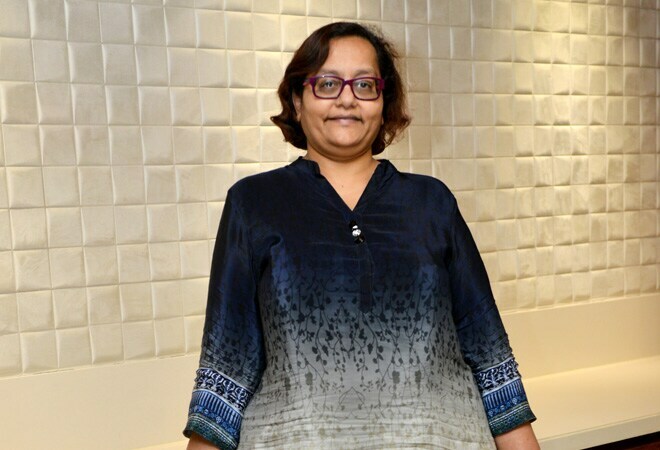 Vaziralli and her team decided to internationalise with direct marketing front ends in various geographies to increase margins and de-risk the business. 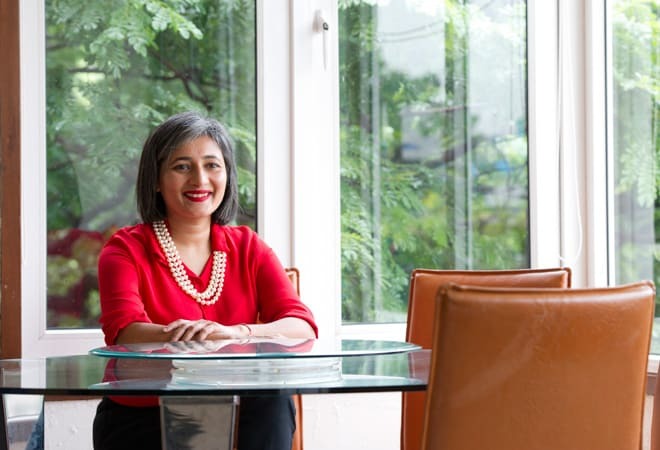 It has been a fruitful year for Schauna Chauhan Saluja, CEO of Parle Agro. The company's flagship brand, the mango drink Frooti, was launched in a fizzy version in March - its first brand extension since it began 32 years ago. Last year, Frooti also grabbed second spot in the mango drinks market, outstripping PepsiCo's Slice (Coca-Cola's Mazaa is No. 1). Shanti Ekambaram, 54, is in the thick of things. The merger of Kotak Mahindra Bank with ING Vysya Bank this year has doubled its network to 1,362 branches. "Digital banking teaches bankers to think differently," she says. The bank, under her, is betting heavily on uptick in urban consumption. Ekambaram also wants to offer many products online to expand reach. 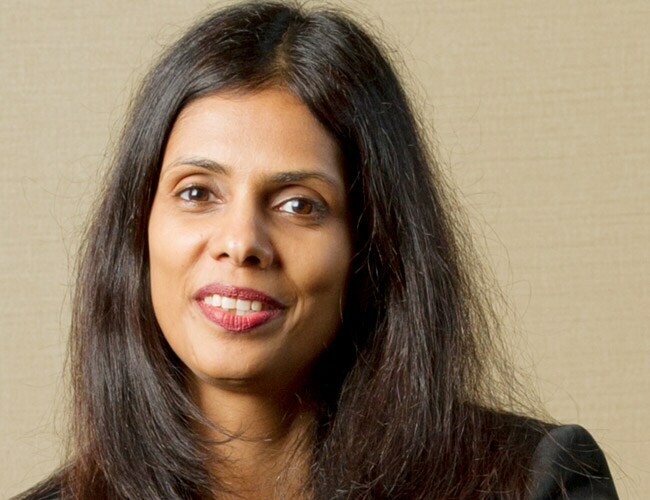 It wouldn't be entirely wrong to call Sonali Kulkarni the first lady of Indian manufacturing. She has been with the factory automation company, FANUC, for 19 years, selling CNC (Computerised Numeric Control) to machine tool manufacturers as well as small and giant robots to the automotive industry, among many others. So much so that every second car in India is welded by FANUC robots. 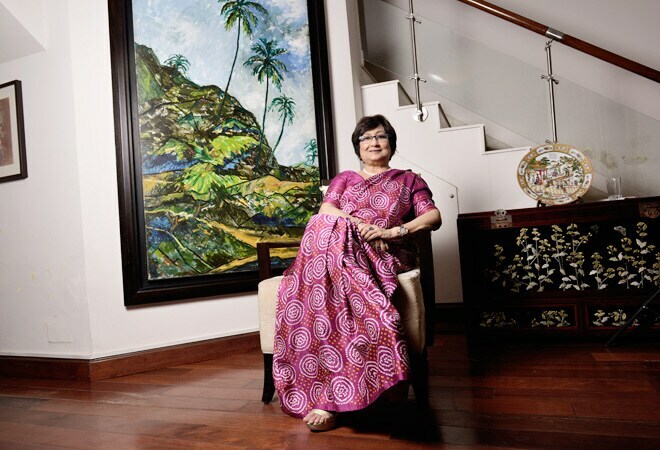 Prathap C. Reddy, the Chairman of Apollo Hospitals, refers to Suneeta, the second of his four daughters who keeps a tight grip on group finances, as Lakshmi, the goddess of wealth, for the group. Her role, she says, "is to ensure continuous improvement in RoC and growth for the future. I think we are a great growth story for the next two decades and more considering our integrated health care delivery and the capacities we have created." 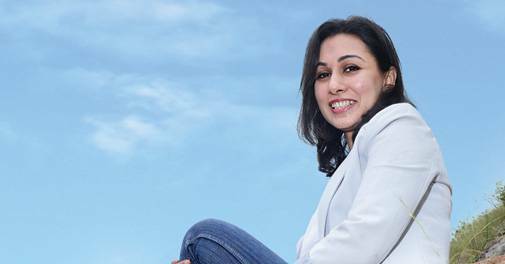 Shweta Jalan, Managing Director of Advent International, a private equity (PE) firm, has been on her toes for the last 26 months. 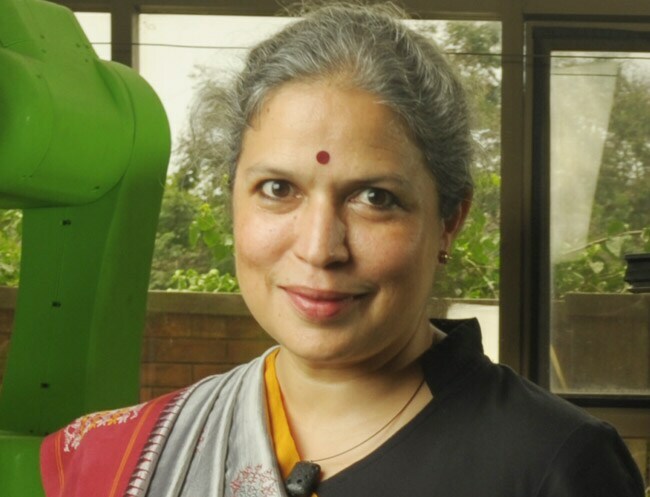 During this period, she was involved in making four investments - Ask Group, Dixcey, Quest and Crompton Greaves - and, more importantly, a successful exit. With a minimum investment of $100 million in a deal, Jalan is said to be a tough task master who gets things done and a tough negotiator who bargains hard for every penny paid. For almost six months, Usha Sangwan presided practically alone over an empire almost twice the size of Reliance Industries. The behemoth Life Insurance Corporation (LIC) of India had revenues of Rs 4.92 lakh crore in 2016/17. With assets of over Rs 25 lakh crore and 280 million customers, LIC is usually run by four managing directors. But two vacancies were not filled for a long time, while the third MD, V.K. Sharma, was promoted as chairman, leaving Sangwan as the sole functioning MD. 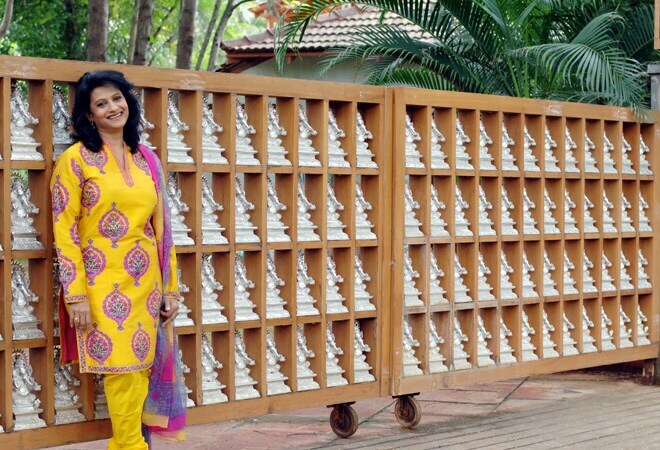 Raising over $200 million in six months, Vani Kola had set up her venture capital firm IndoUS Advisors, in partnership with New Enterprise Associates, which later morphed into Kalaari Capital, the name inspired by Kerala's ancient martial art form Kalaripayattu, since she felt she too had entered a combat arena. 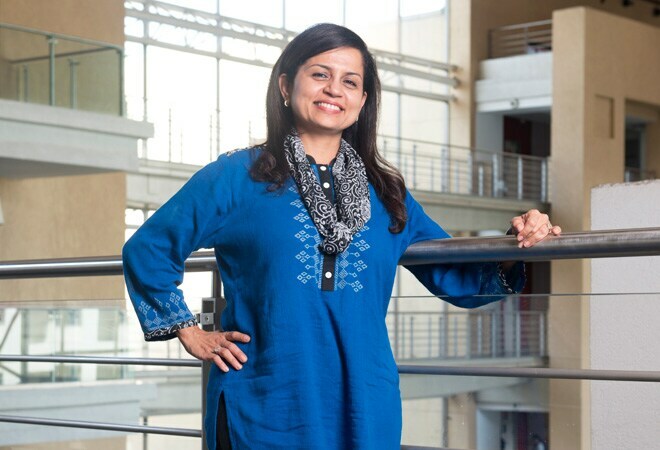 Kalaari Capital, now one of the country's biggest VC firms, is invested in around 60 start-ups, including Myntra, Urban Ladder, Zivame and Bluestone. 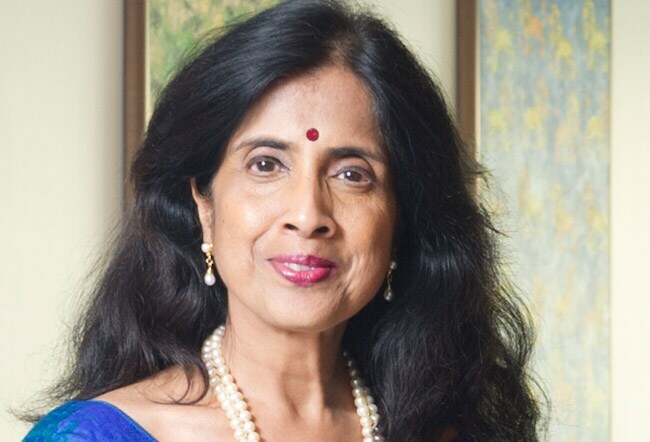 Vanitha Narayanan, the Chairman of IBM India Private Ltd, segregated her career into three decades. She joined the company in 1987. 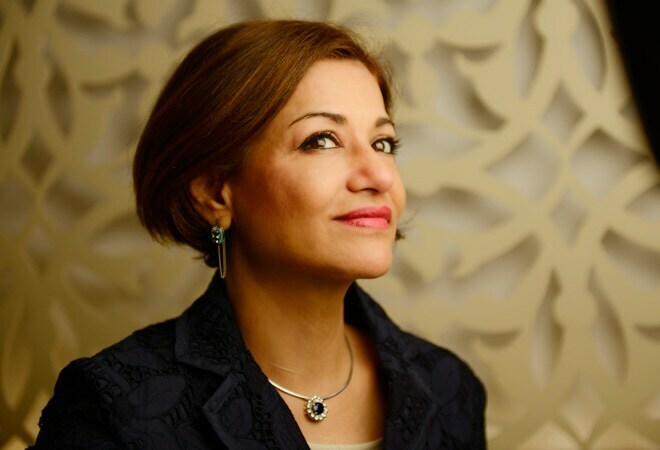 Her first decade was about building domain expertise in the telecom industry in the US; the second was about building organisational capability; the third (and beyond) has been about leadership - in different cultures, environments. Padalkar, a chartered accountant from London, is a known expert in listing companies on exchanges. HDFC Life hired her in 2008 after she had listed WNS on the New York Stock Exchange. 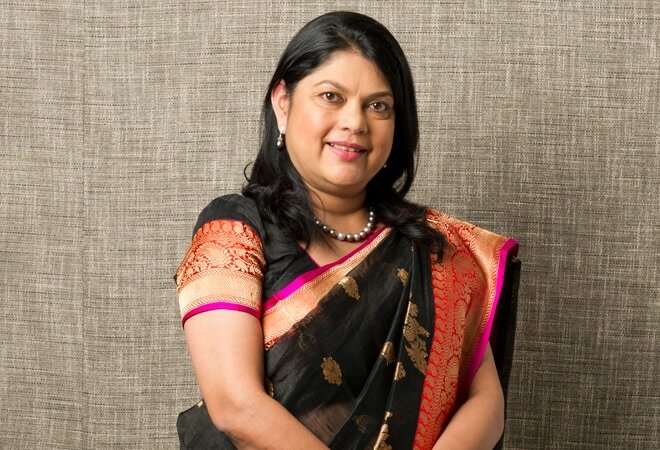 Padalkar, the only woman on the top management of HDFC Life, says the companys culture ensures that she is free to express herself and take crucial decisions. 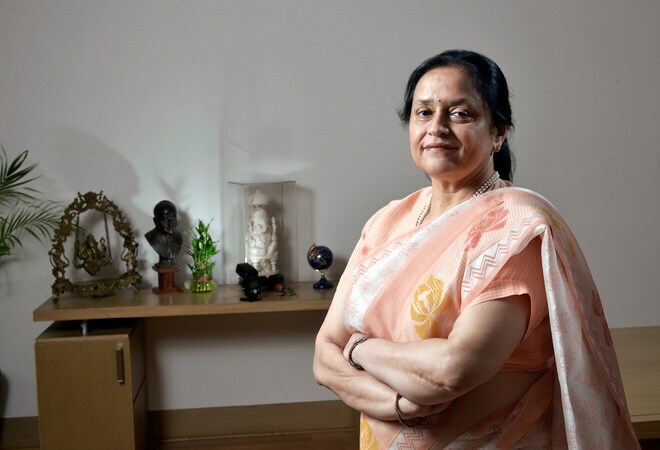 Singhania, 65, Managing Director of JKLC since August 2006, the first woman CEO of a major cement company, has increased its turnover from a mere Rs 100 crore in 1989 - when she took charge of it following the untimely death of her husband, Sripati Singhania - to nearly Rs 3,000 crore, and its capacity from 0.5 million tonne per annum (MTPA) to 12.6 MTPA. For any corporate banker, the most difficult task is faster resolution of stressed assets. 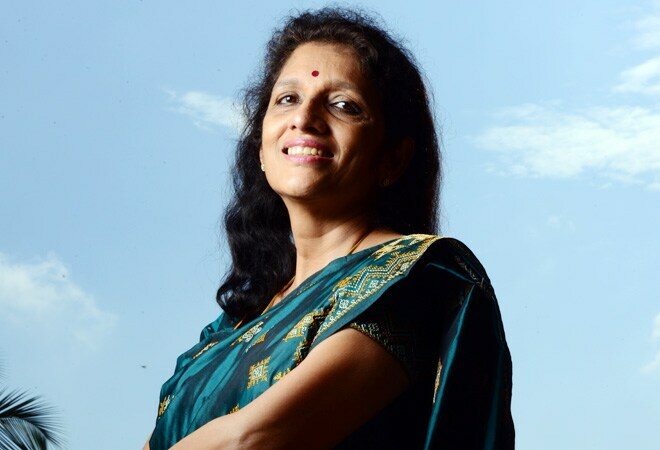 Vishakha Mulye, 48, has been successful in some of the biggest resolutions in India's corporate history. UltraTech's acquisition of Jaiprakash Group's cement assets and Russian oil major Rosneft's purchase of Essar Oil have sharply reduced stress on the country's largest private sector bank. The credit for this goes to Mulye, who became the head of wholesale banking 18 months ago.